On this page you can view council home swaps where the tenant actually lives in Trowbridge. To view more swaps clicks the next page button below. Or if you want to add your Trowbridge mutual exchange please use the box below. 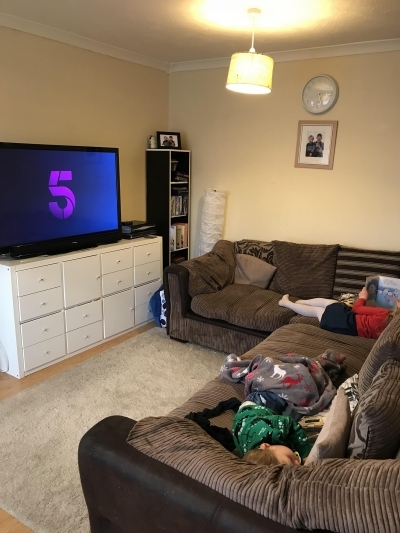 Lovely 3 bedroom house in quiet cul de sac in longfield, large kitchen diner does have seperate lounge 2 toilets, 3 bedrooms middle sized bedroom has built in wardrobes that we would leave, reasonable sized garden. 5 minute walk to Tescos and town centre. Three bed house. Large back garden and parking at the back. 2 bedroom new build flat in paxcroft mead, wanting a 2-3 bedroom house in trowbridge. Property has shared garden, double glazing, lovely neighbours. It's in a quite friendly area with schools and shops local. 2 bed maisonette available for swap in Trowbridge, Wiltshire - 8 miles from the Georgian City of Bath.